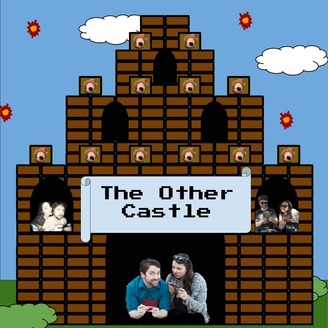 The Other Castle is a weekly podcast where hosts Tom and Andrea discuss the plots and storylines of video games. We discuss and dissect the best, the worst, the weird and the nonsensical alike. New episode every Wednesday! 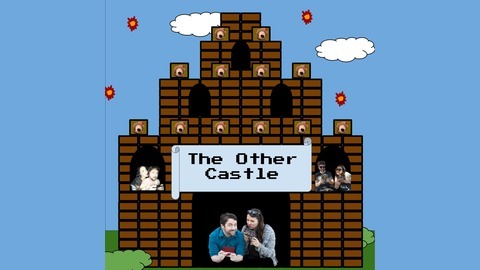 This week on The Other Castle, we continue on our journey into Rapture. Come find out why this is considered one of the greatest endings to a game of all time. And don't forget- please rate & review us to help bring people over to the castle.